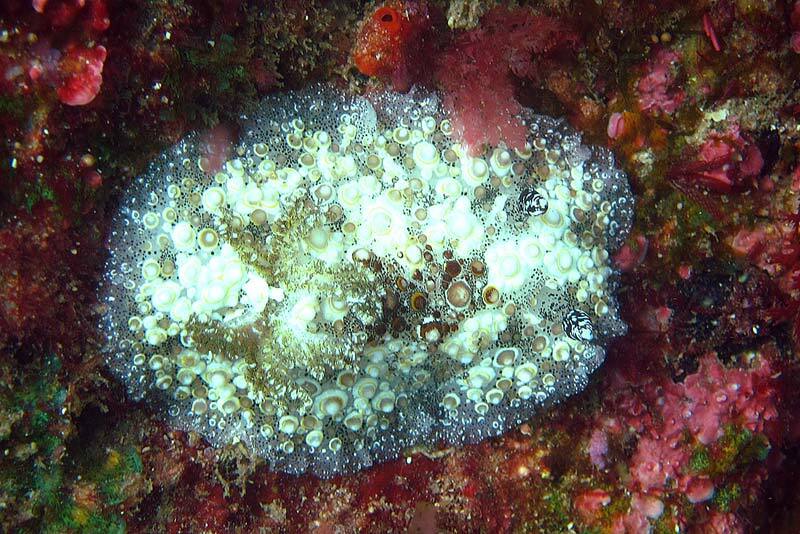 This new species was found by Jenn Loder during a Reef Check Survey at Currimundi. A second specimen was found by Julie approximately 75 metres further along the transect line. Reef Check Australia play an important role in survey and monitoring of our reef systems. researchers and the general public, and provides information on the health of our reef systems.